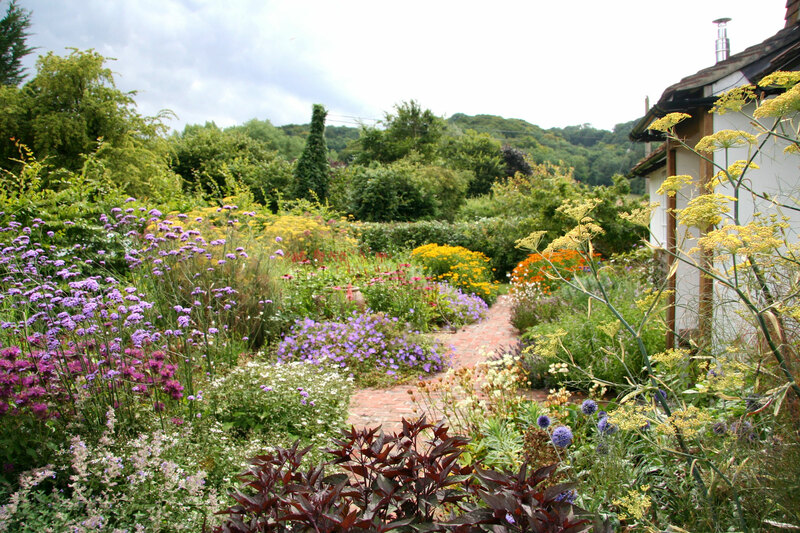 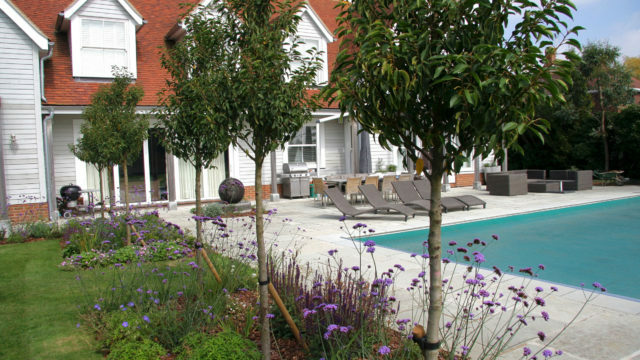 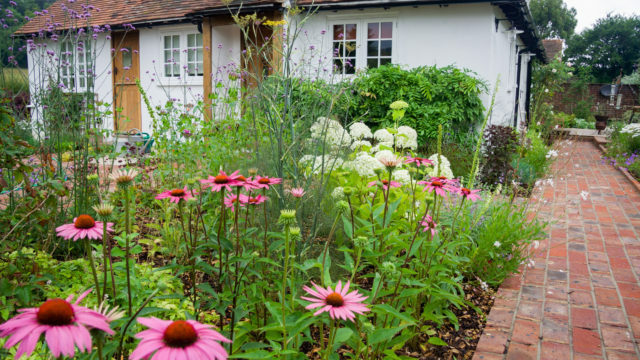 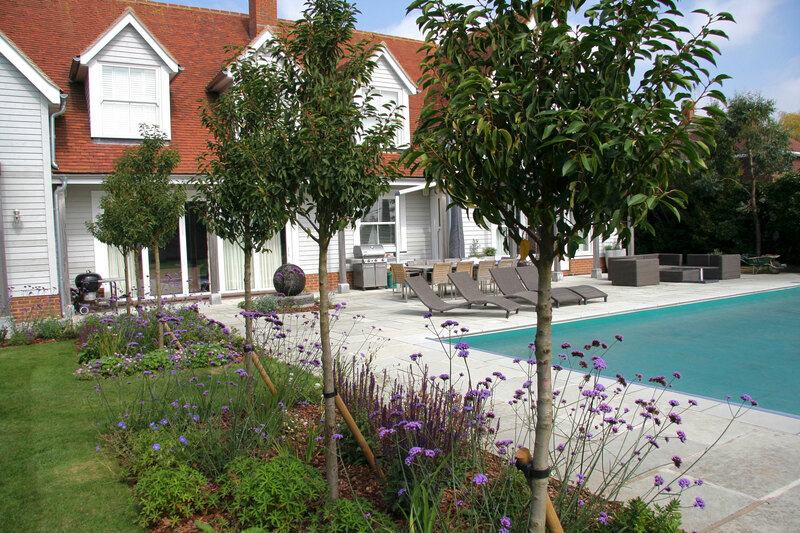 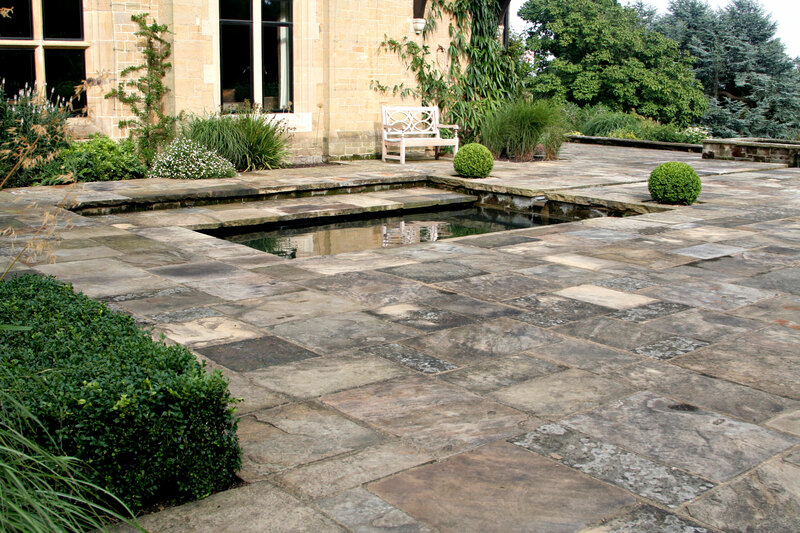 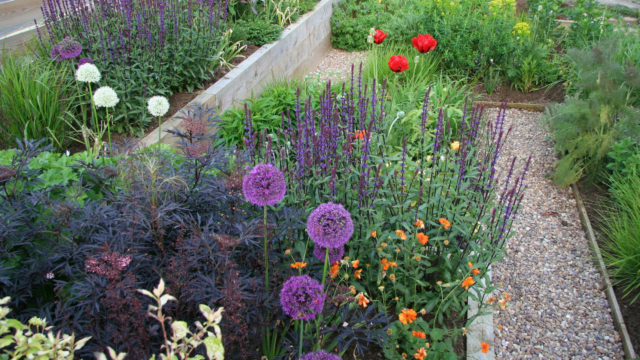 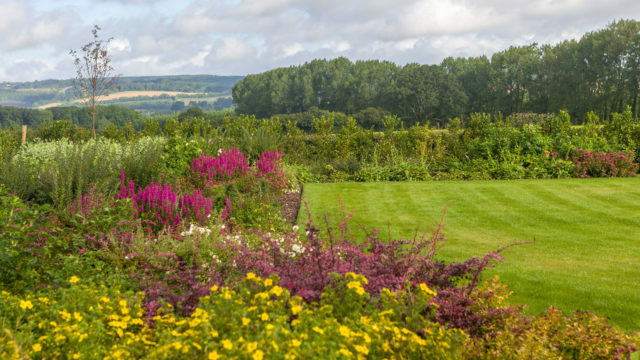 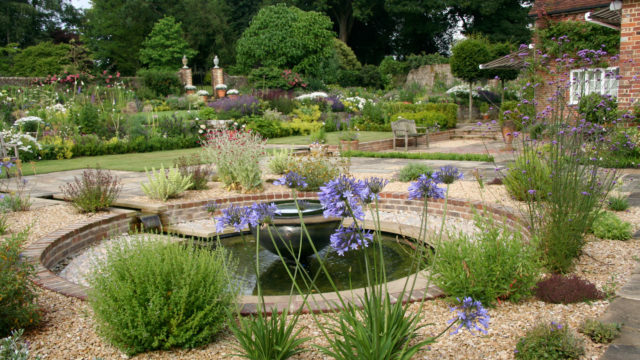 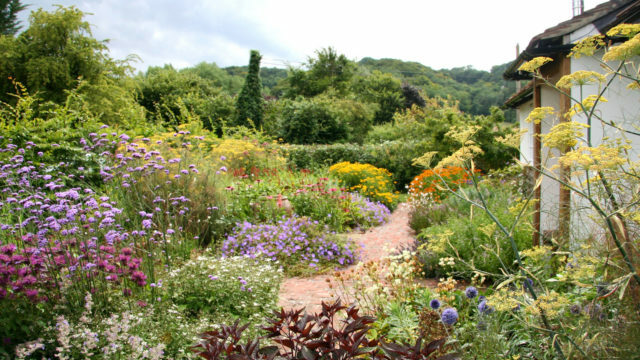 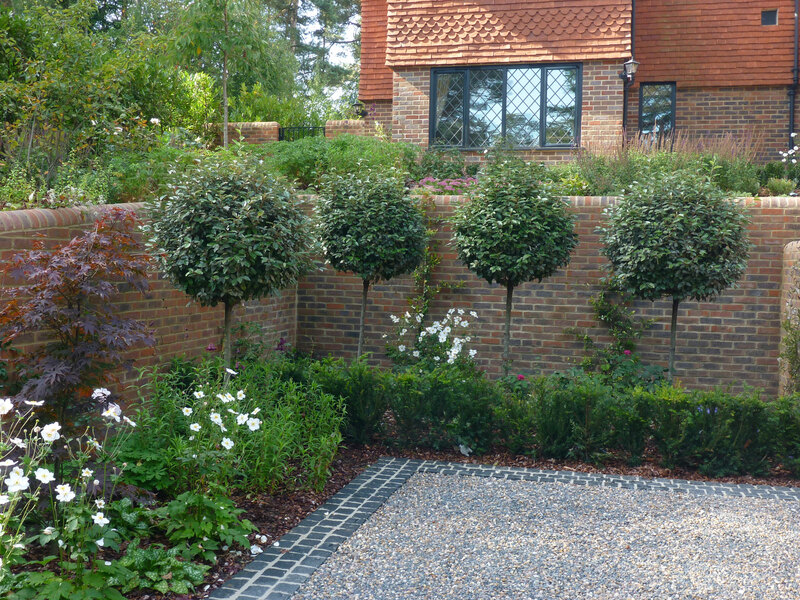 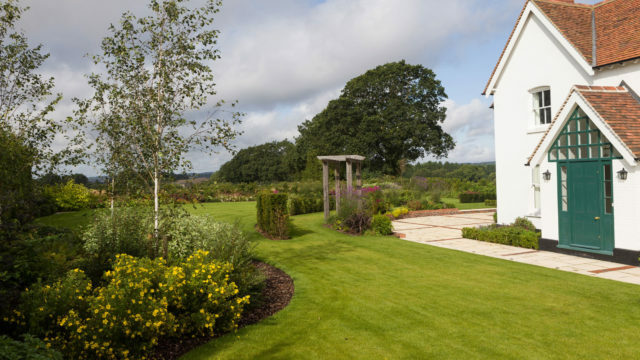 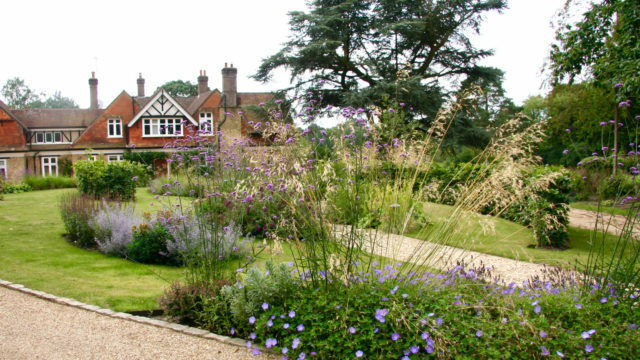 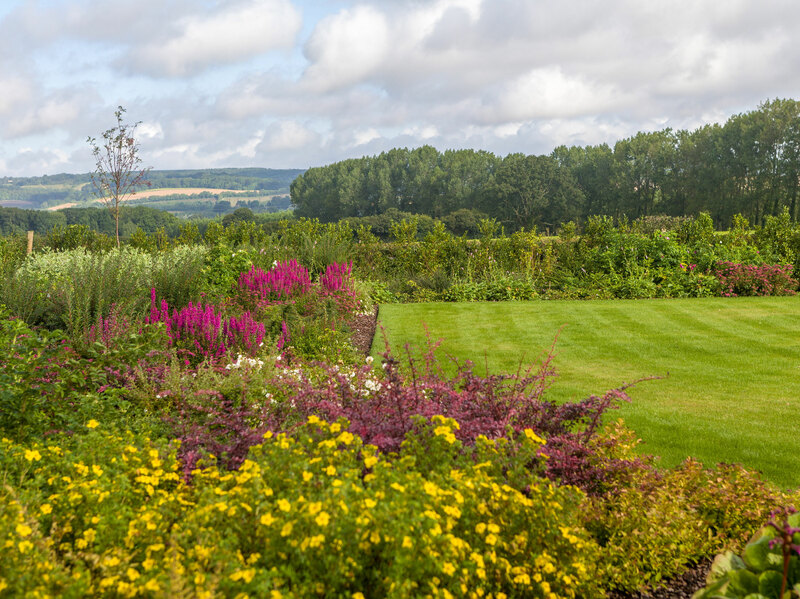 Every garden is different, and every client’s tastes and needs are individual, so we have learned to create planting schemes to suit every taste, every type of garden and every practical lifestyle requirement. 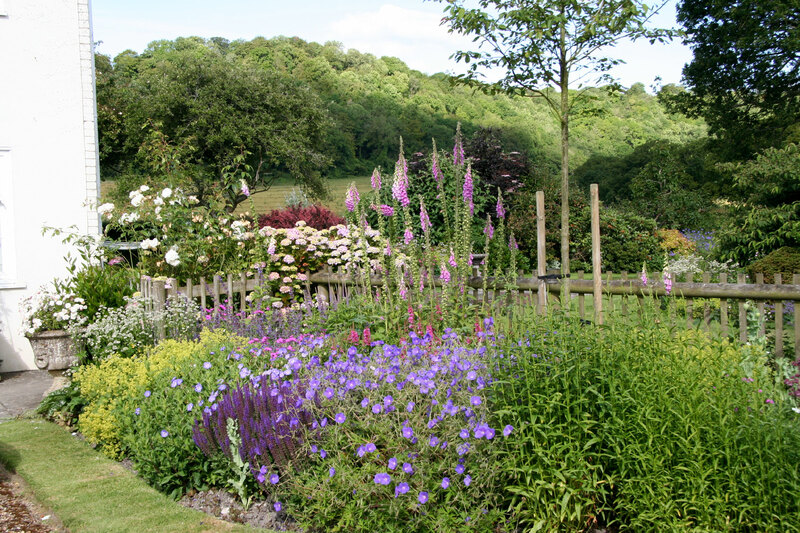 We have successfully devised schemes for all soil types, sunny and shady aspects, sheltered and exposed sites, and those that have to contend with specific problems such as deer and rabbits. 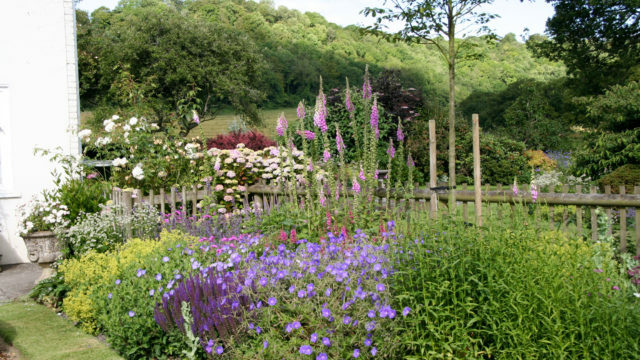 If you want to attract wildlife, encourage biodiversity, grow medicinal herbs or provide yourself with cut flowers, we have the answers. 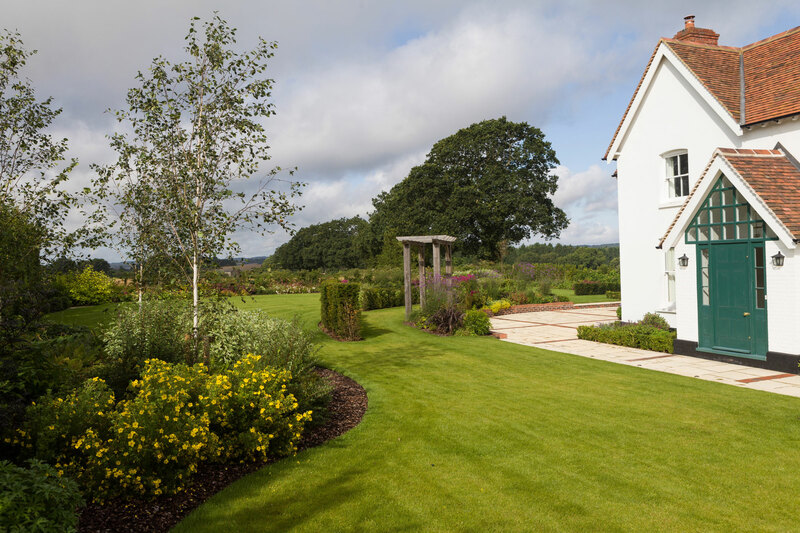 And if planning issues are a concern, we have experience of dealing with those, too. 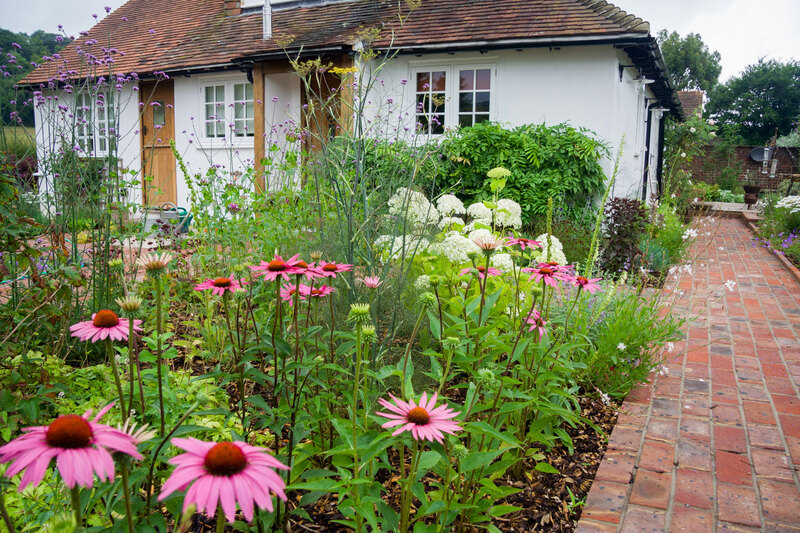 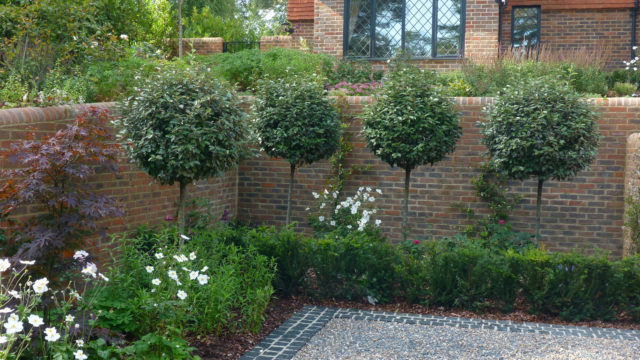 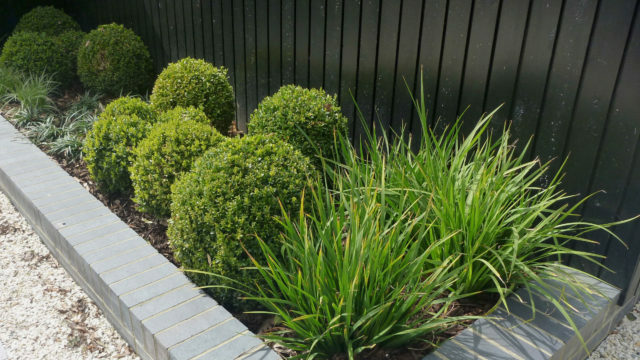 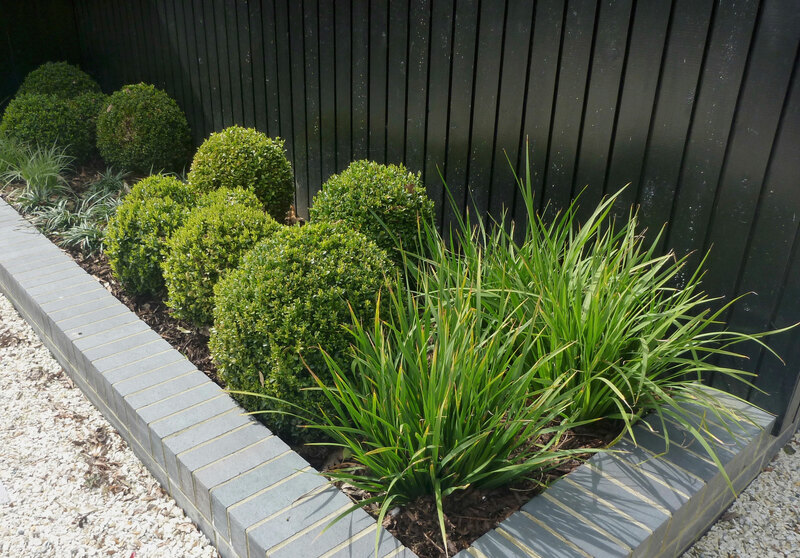 You may be happy with your garden design, but want to refresh or improve your planting, so we provide a planting-only service to plan and implement the improvements you want. 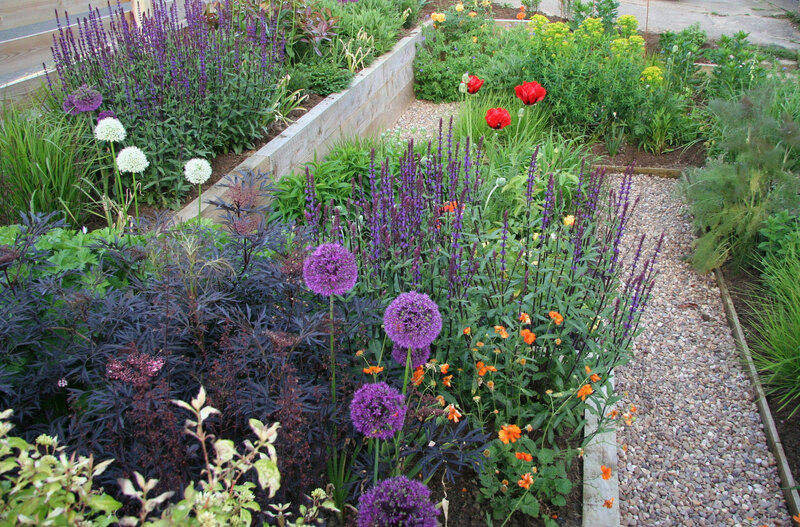 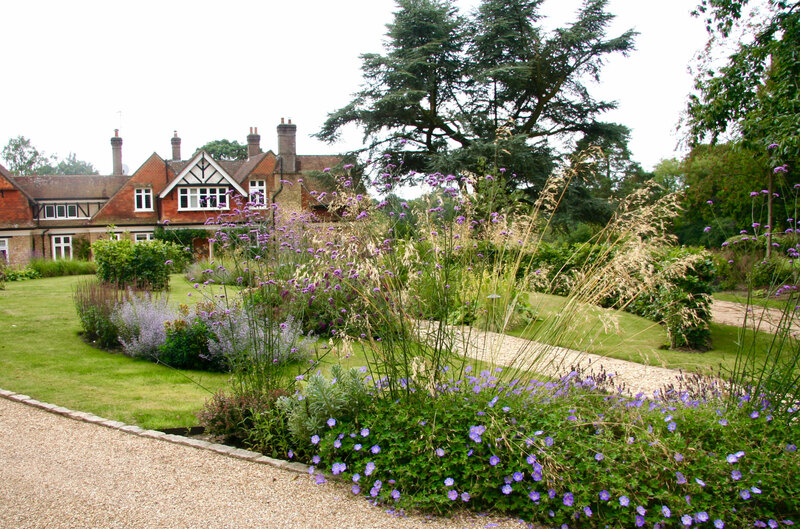 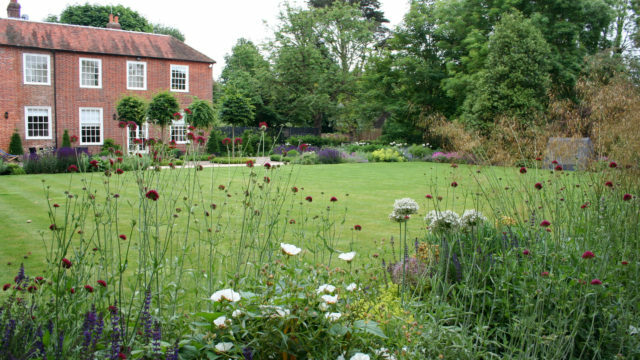 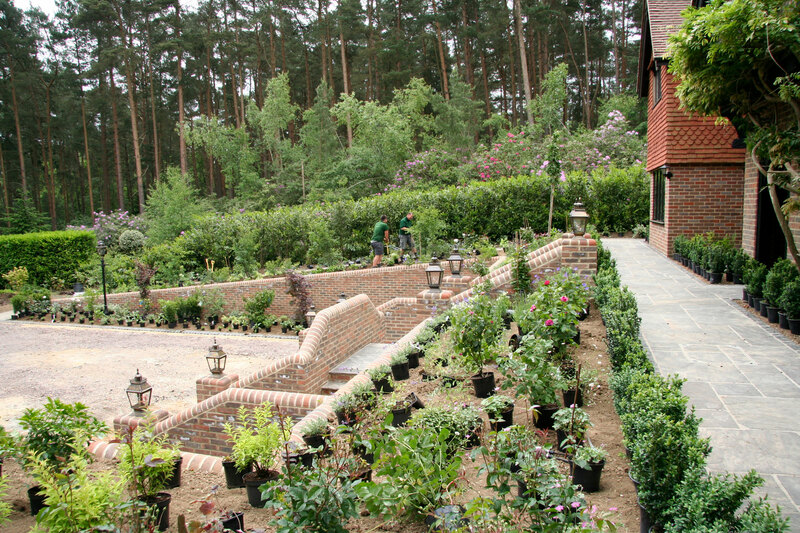 We can also plant and dress your garden to have it at its best for special events. 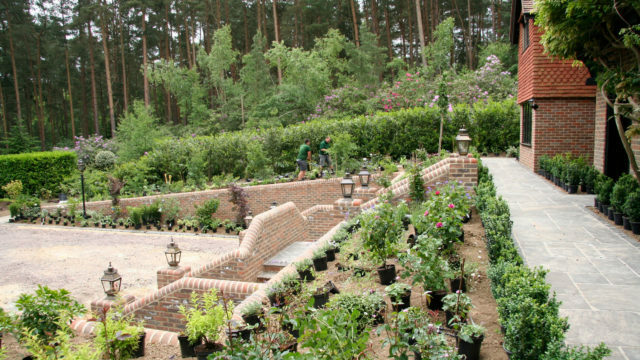 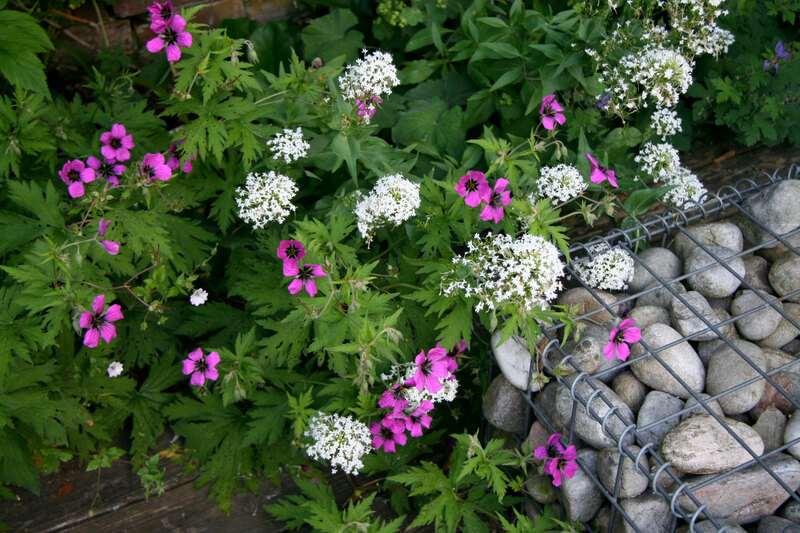 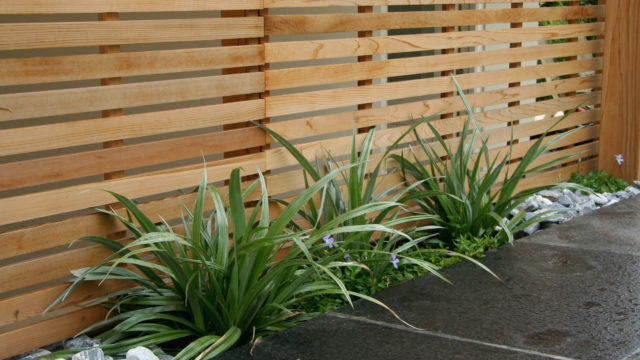 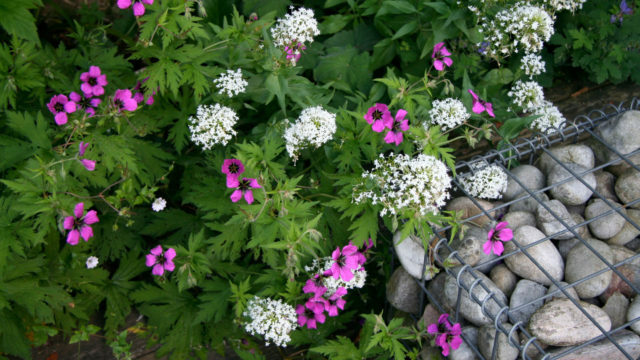 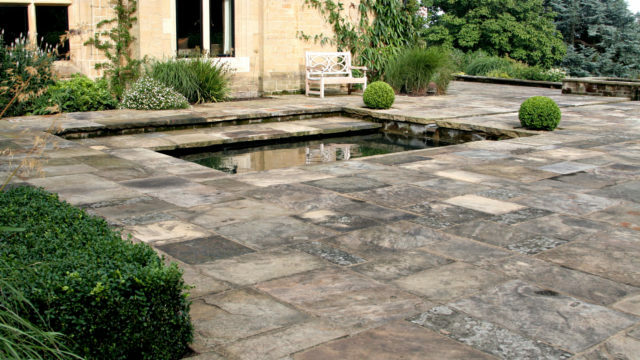 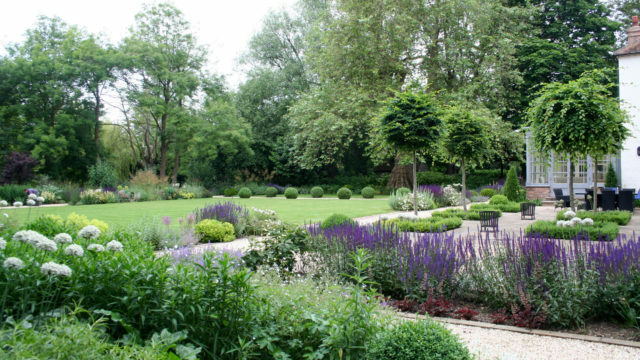 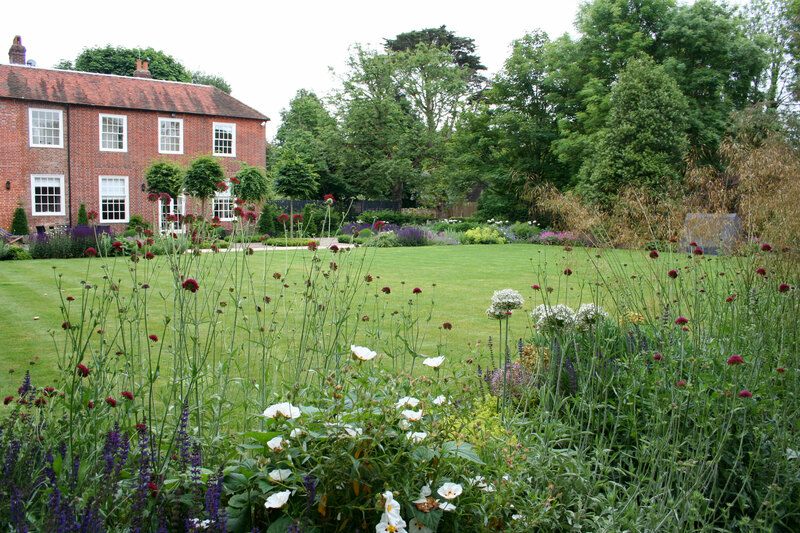 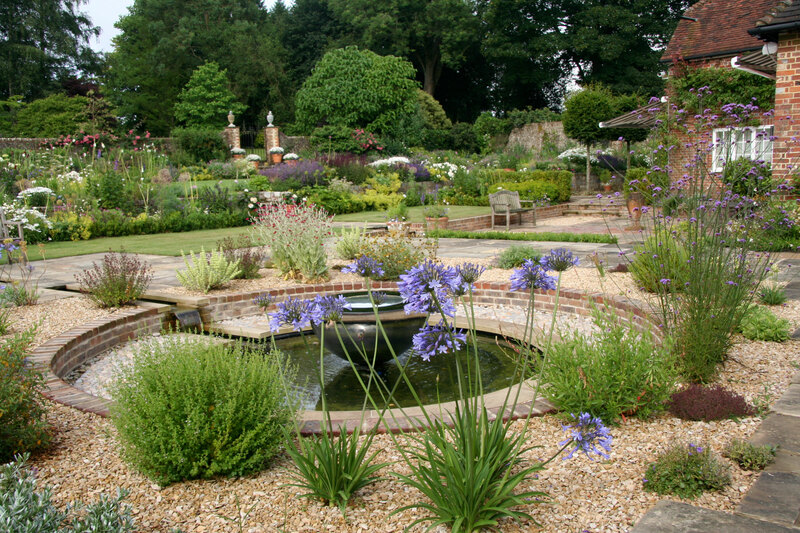 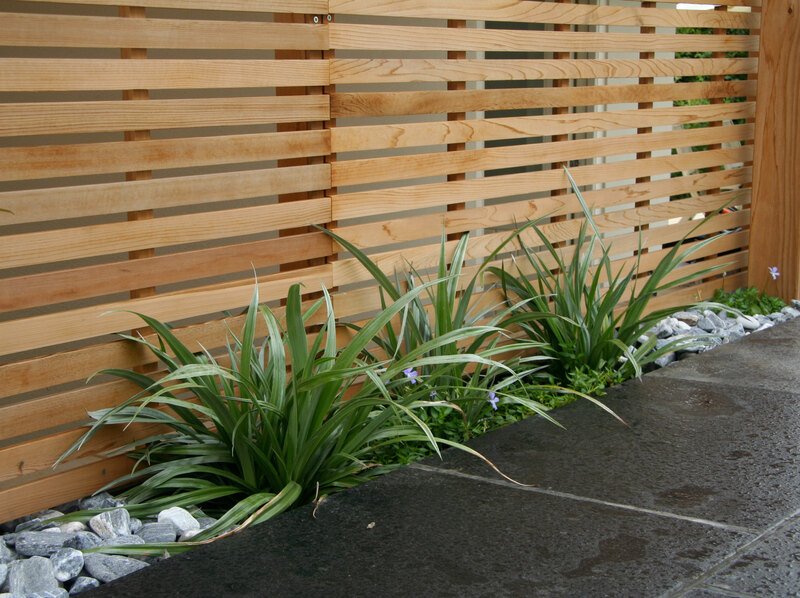 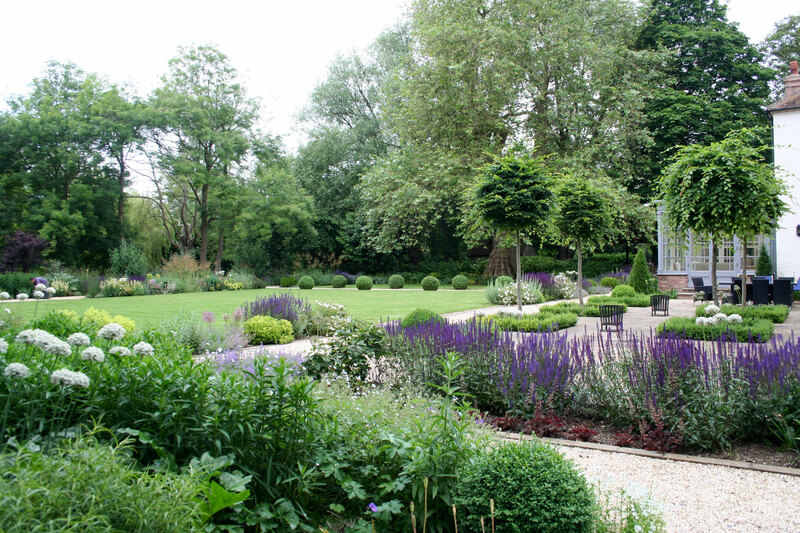 Our planting-only service is available primarily for medium and large-sized schemes.